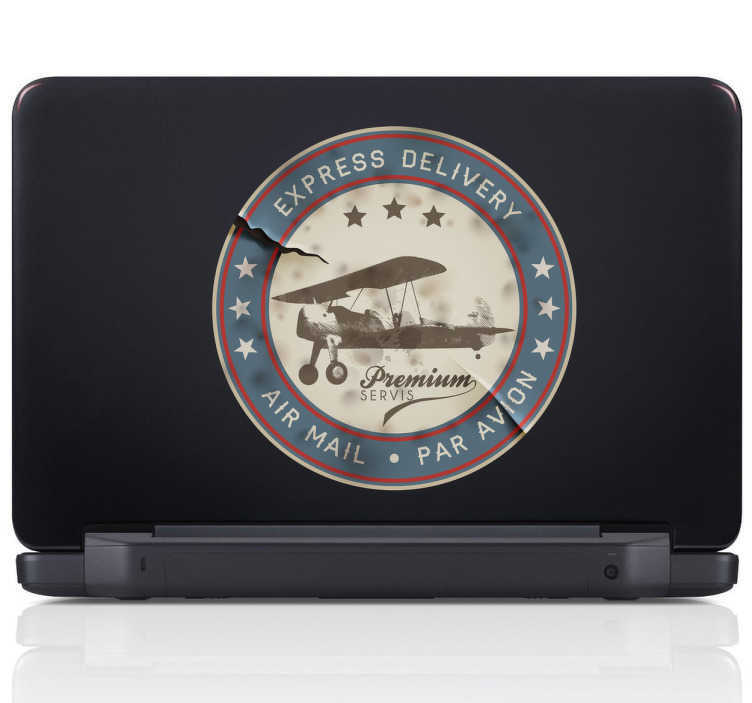 A superb laptop decal illustrating a retro airmail stamp logo that will make your device even more original and awesome! This fantastic logo sticker is ideal for those that like retro designs and would like to give their device a unique appearance. *Sizes may vary slightly depending on the proportions of the device.